Today there was a lot of errand running, although I did manage to get a paper written for my International Relations class – at some point, I’ll post some of the papers I’ve written for this class. 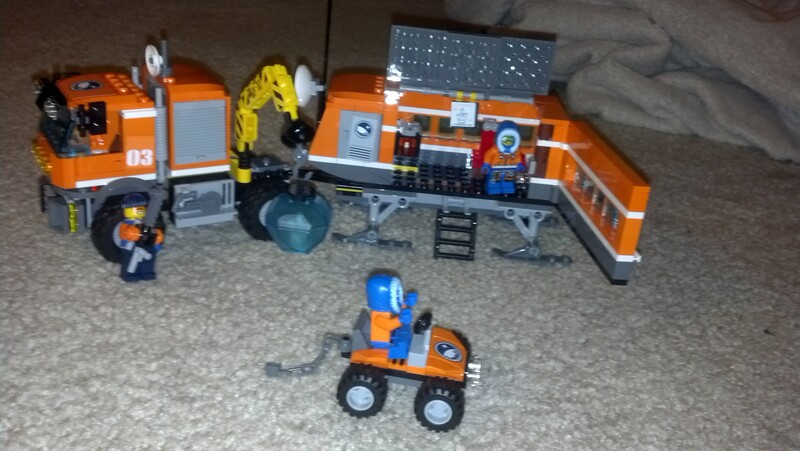 More importantly, though, my son and I got an Ice Station up and running! Next ›Thursday – Day 6 in a row!